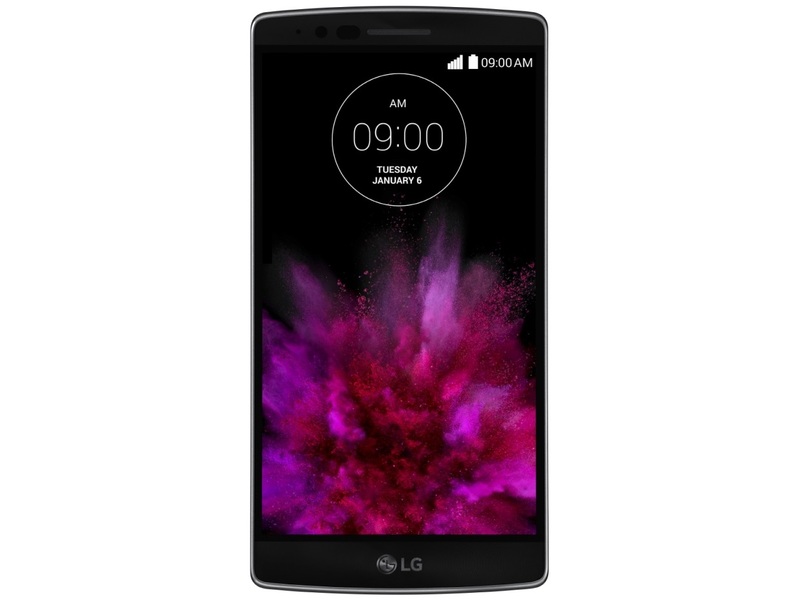 The LG G Flex 2 is the successor to LG's original "virtually indestructible" smartphone. The sequel looks to slim things down a bit as it comes in at 5.5 inches, but ups resolution to a comfortable 1920 x 1080. Inside is a Qualcomm Snapdragon 810 chipset, 2GB of RAM, a 13 megapixel camera with laser-assisted autofocus, optical image stabilization, and more. 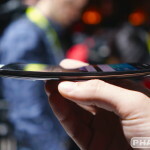 The display is flexible, so bending the phone will allow it to spring back into shape. The rear of the device also features LG's trademark self-healing back that can recover from nicks and bruises in a matter of seconds vs last year's minutes. All of the top devices have roughly the same features and specs. Manufacturers are trying harder than ever to differentiate their devices. The display has become an area of experimentation. 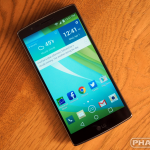 Is the G Flex 2 for you? LG’s not coming out with another LG G Flex, but if you still value the curved display and self-healing back, you’ll be happy to know that it can be had quite cheap today. Daily Steals has it or $199.99, which — when you consider how good of a phone this is — seems to be an actual steal. 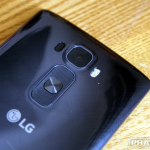 Wondering what LG’s tentative plans are for 2015? An obvious expectation is to see an LG G5, but a rumor suggests LG could be looking to go a different route for other devices in their lineup. Another hot deal for the LG G Flex 2 has turned up. It’s on eBay — as they often are — with a $249.99 price tag and free shipping. That’s a brand new, unlocked model with full support for AT&T’s network, and partial support for T-Mobile’s (no Band 12 LTE). There’s a new deal going for the curved AT&T LG G Flex 2, and this about as low as we’ve ever seen it. The phone has hit eBay for $250 in a listing by qualitycellz, a high volume eBay shop with 99.2% positive feedback. Save a few bucks and enter for a chance to win one of the best smartphones from the last year from AndroidArea.com. One lucky winner will get their choice fromthe top flagship devices. 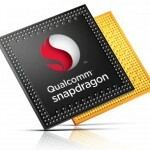 The internet has made much ado over the Snapdragon 810 and the overheating issues seemingly plaguing the processor. In a strange plot twist, HTC is now saying that all currently available devices employing the Snapdragon 810 are already using v2.1. Woah. 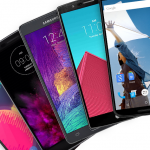 If you’re in the market for a new Android phone, you could simply buy one. Or you could enter for a chance to win the smartphone of your choosing at AndroidArea.com. Sprint’s LG G Flex 2 is getting big upgrade since the phone’s launch. It’s version LS996ZV6, and it’ll bring you up to the latest version of Android, otherwise known as Android 5.1.1 Lollipop. 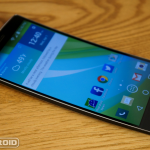 US Cellular has announced that they will be offering the LG G Flex 2 starting March 26th. The phone will cost $630, though you can get it for $0 down and $31.50 per month for 20 months.